Hello, I take many beauty photos on my wedding. Recently I want to turn those photos to flip album as attracted by stunning page-flipping effect. 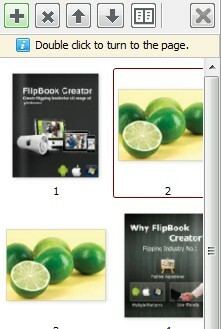 When I used A-PDF FlipBOOK Maker to make flip album finds this software only support PDF import. If I convert images to PDF, it will compress photos into one page. So, how to make photos panoramic spreads over two pages. Yes, you can use A-PDF FlipBOOK Maker software to keep your wedding photo to flip album and with panoramic and page-flipping effect. A-PDF FlipBOOK Maker is wonderful flipbook design software, you can use it to convert you paper, photos, magazine and or PDF files into flipbook with good page-flipping display effect. 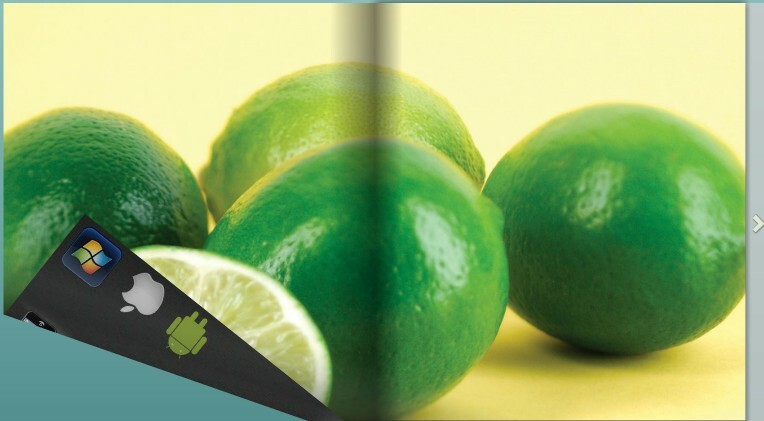 You can even to create a stunning flipbook without any programming skills. 1. Find photo edit software to cut your photos in half. 2. Convert your photos into PDF, or you can add photo to program in "Page Manager" panel. 3. Then import PDFs or images into FlipBook Creator software.